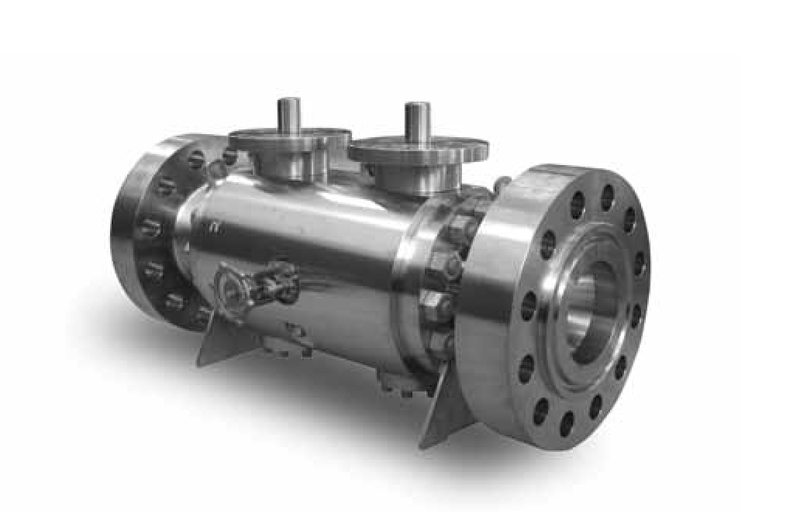 Since their establishment in 1973, SFEROVA has always been recognized for their high quality production of industrial BALL VALVES. 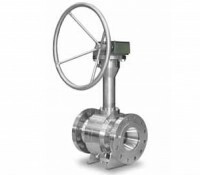 Inspired by the mission of offering world-class solutions in the area of fluid handling, a group of young people with qualified experience in design and manufacture of industrial BALL VALVES is strongly working to develop a world-wide production system. 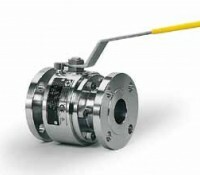 State-of-the-art manufacturing facilities, modern quality management methods, design features, quality materials used in the construction and the high performances and operation costs are employed in the production of process ball valves which are used in various applications such as Chemical Plants, Petrochemical, both on and offshore, Power Generation. 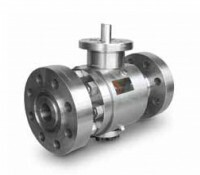 SFEROVA ball valves are particularly suitable for compressed air and gases of all kind, for vacuum, liquids also of high viscosity, for acids and corrosive liquids. 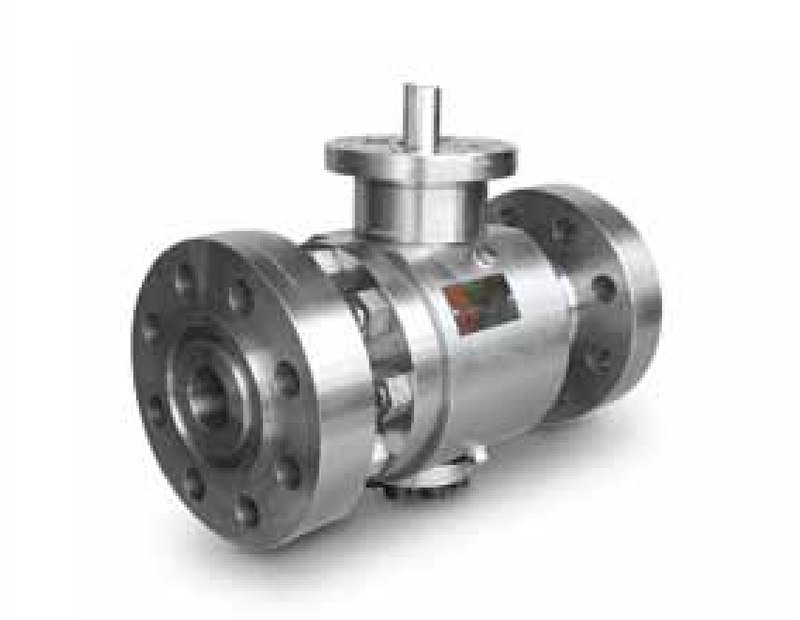 SFEROVA ball valves are designed, produced and tested under an accredited Quality System in compliance with UNI-EN-ISO 9001, P.E.D. 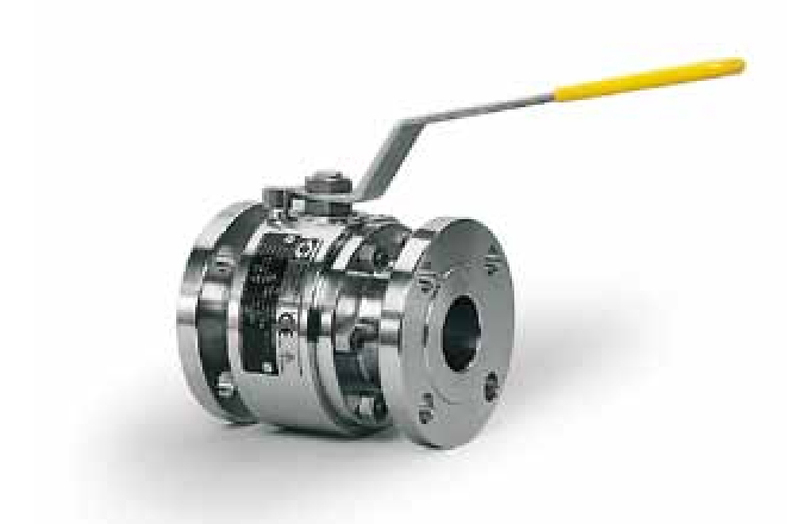 97/23/EC and API Spec. Q1. 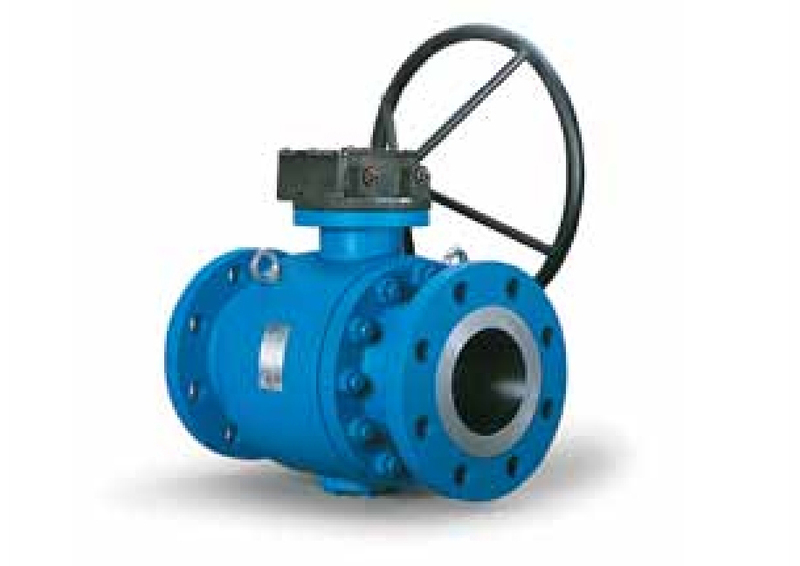 Production is 100% tested in accordance with main international standards and special testing can be performed upon request. 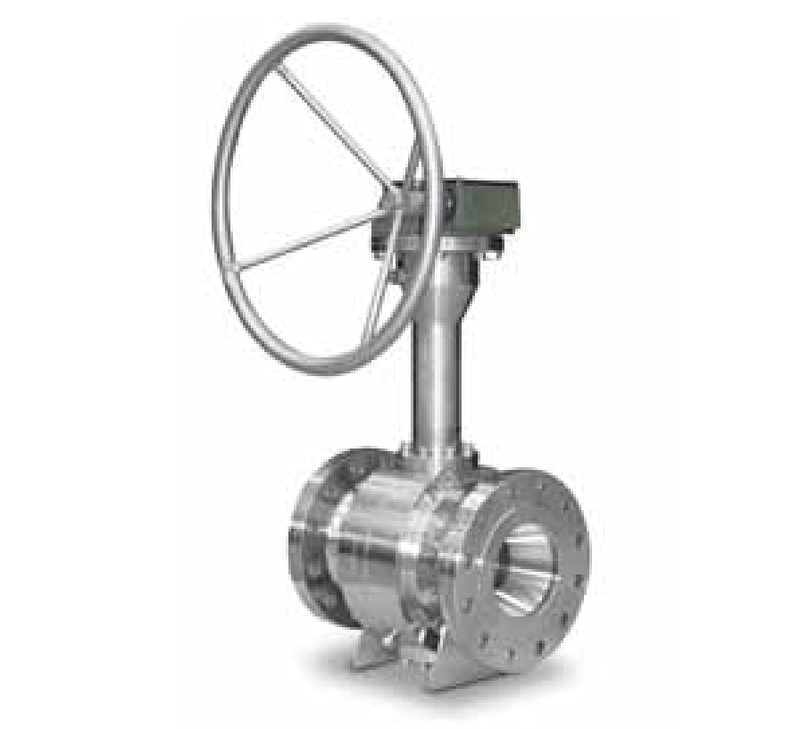 SFEROVA ball valves can be certified to EN 10204 and supplied, when applicable, complete with CE marking and/or API Spec. 6D Monogram. 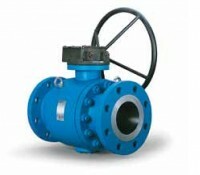 Floating Valves (Type TQ2 & TQ3) API 6D & ASME B16.34. 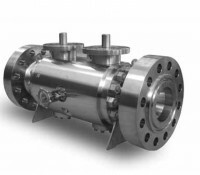 API 6D & ASME B16.34.